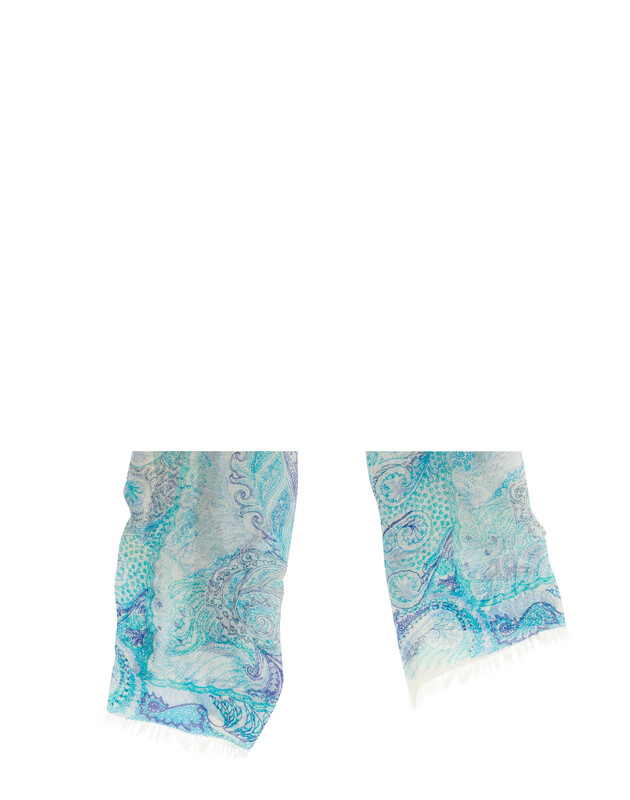 Crafted from fine cashmere and silk, Pashma scarves are individually hand-woven from a whisper-soft silk and cashmere blend for a lightweight, luxe feel. 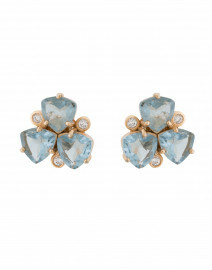 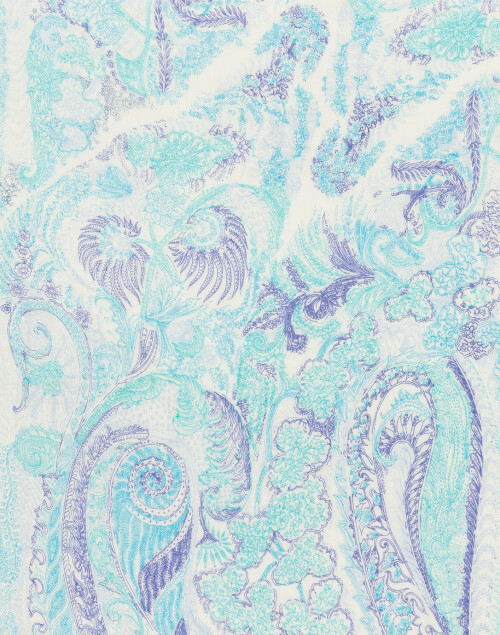 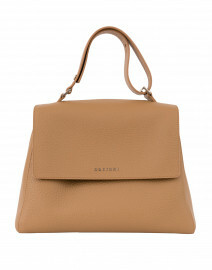 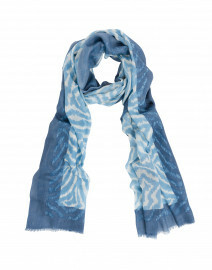 Each piece is also hand-printed using a silk-screen technique to create designs that are both stunning and unique. 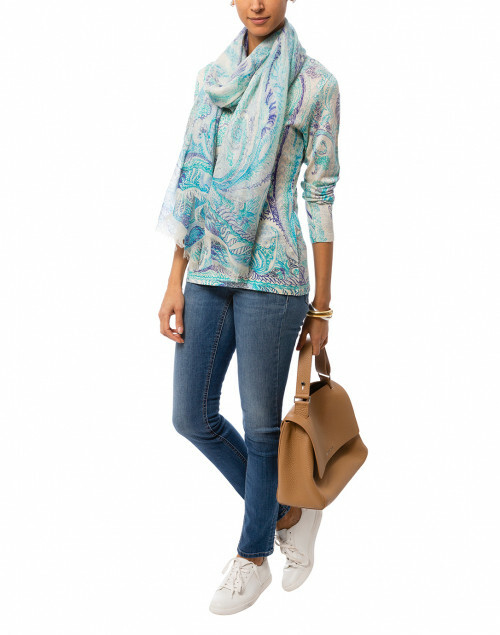 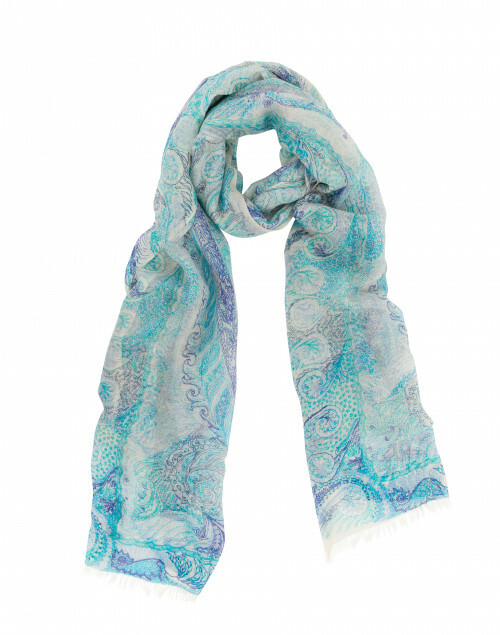 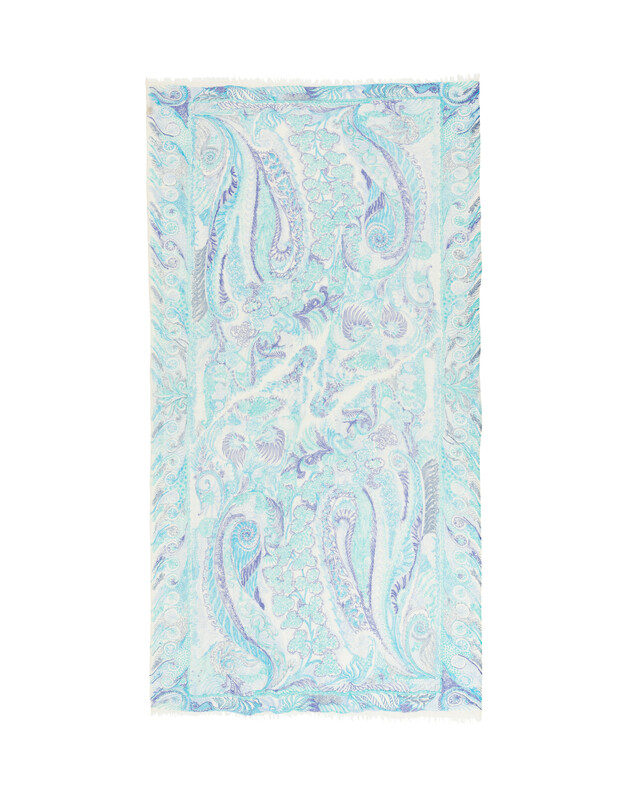 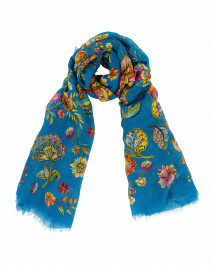 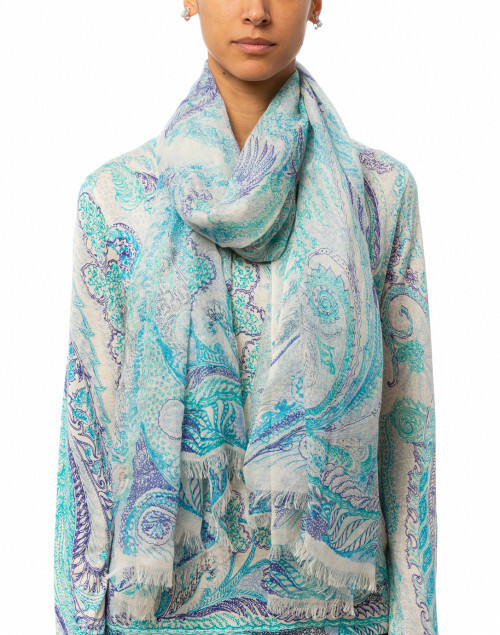 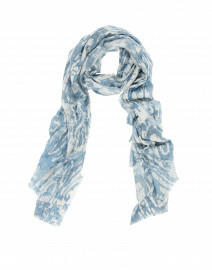 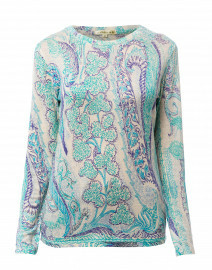 Pair this turquoise and purple printed scarf with the label's coordinating knit top for a demure daytime look.